The Kampa Brean 3 Carpet is a made to measure fitted tent carpet that is specially tailored to fit the living area of your tent. The Kampa Brean 4 Carpet is a made to measure fitted tent carpet that is specially tailored to fit the living area of your tent. The Kampa Croyde 6 Carpet is a made to measure fitted tent carpet that is specially tailored to fit the living area of your tent. 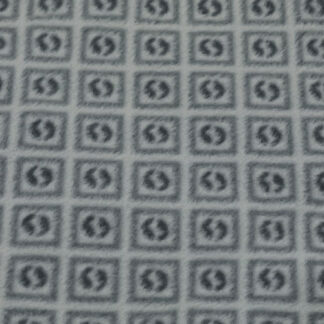 Kampa made to measure fitted Tent Carpets are specially tailored to fit the living area of your tent. 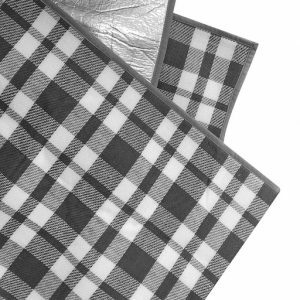 These cosy polyester flannel carpets add warmth and comfort to your tent and reduce groundsheet noise and are washable with a durable heavy duty PVC backing. The Kampa Hayling 4 Carpet is a made to measure fitted tent carpet that is specially tailored to fit the living area of your tent. 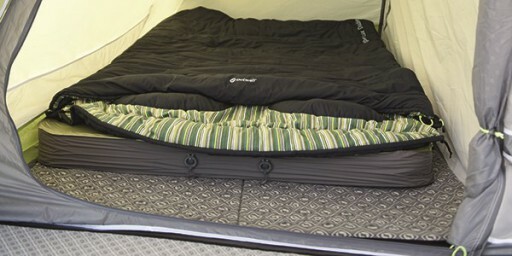 The Kampa Hayling 6 Carpet is an ideal accessory for your tent as it provides a warm and comfortable surface underfoot. 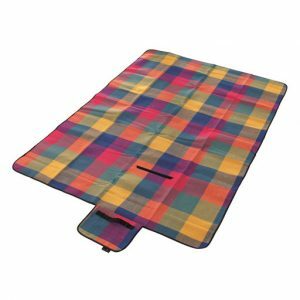 The Outwell Cedarville 3A Flat Woven Carpet is a hard-wearing yet soft to the touch carpet that is a great addition to your tent. The Outwell Cedarville 5A Flat Woven Carpet is a hard-wearing yet soft to the touch carpet that is a great addition to your tent. The Outwell Collingwood 6 Flat Woven Carpet is a hard-wearing yet soft to the touch carpet that is a great addition to your tent. Outwell Darlington flat woven Carpet Outwell padded carpets deliver sumptuous comfort in different sizes customised to fit most tents. 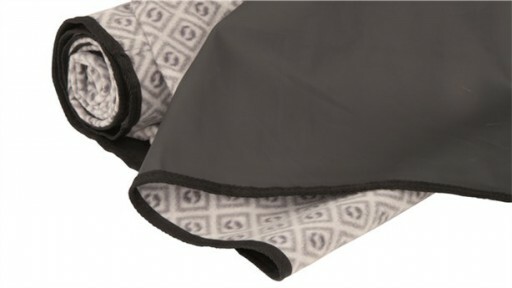 A luxurious feel is achieved by using a generous layer of insulation sandwiched between a waterproof base and soft fleece surface. 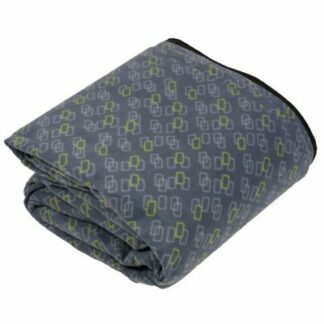 Outwell Daytona Air Flat Woven Carpet Outwell wall to wall carpets are made from a soft 100% polyester flannel to provide your tent with the ultimate home away from home feeling. 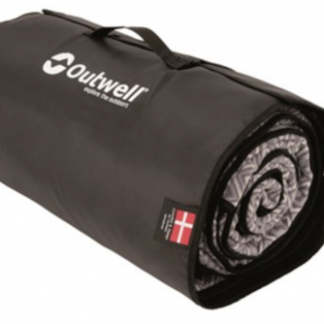 The Outwell carpet also adds insulation to your living room from the cold ground and makes your tent even more warm and comfortable for a trouble free camping trip. 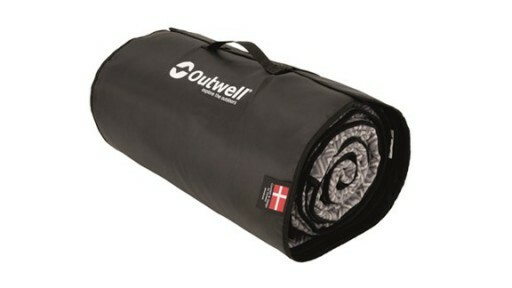 The Outwell Holidaymaker 500 Flat Woven Carpet is made from a lylex fabric which is soft yet durable. It is custom made to fit the Holidaymaker living area and it is an essential extra for that homely feeling. 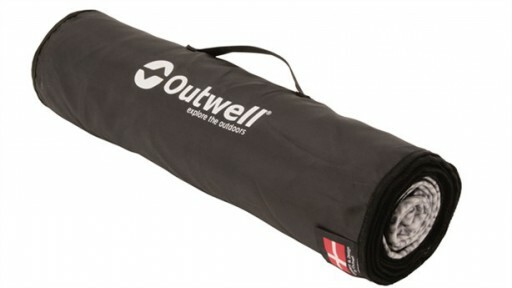 The Outwell Holidaymaker 600 Flat Woven Carpet is made from a lylex fabric which is soft but also durable. Custom made to fit the Holidaymaker living area. 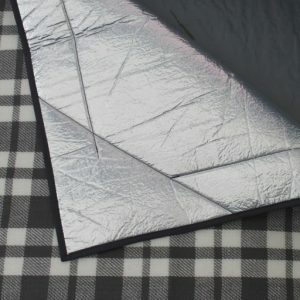 The Inlayzzz Mat is a new feature that has been brought out by Outwell. The Outwell Lawndale 500 Flat Woven Carpet is made from a lylex fabric which is soft but also durable. Custom made to fit the Lawndale living area and it is an essential extra for that homely feeling. The Outwell Mayville 6SA Flat Woven Carpet is a hard-wearing yet soft to the touch carpet that is a great addition to your tent. Outwell padded carpets deliver sumptuous comfort with the Montana 6SATC 3 Layer Insulate Carpet. A luxurious feel is achieved by using a generous layer of insulation sandwiched between a waterproof base and soft fleece surface. 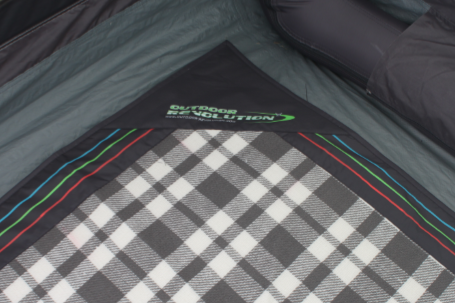 The Outwell Nevada SP Fleece Carpet adds that extra bit of home to your tent. It is soft and warm underfoot and provides insulation. 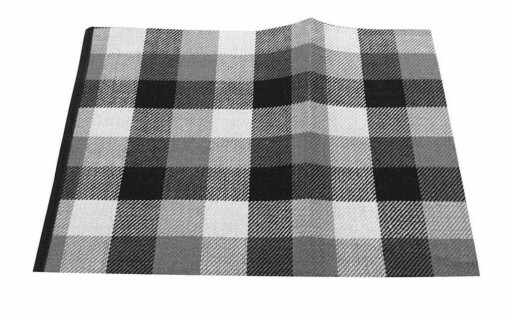 The second image shows the area covered by the carpet. 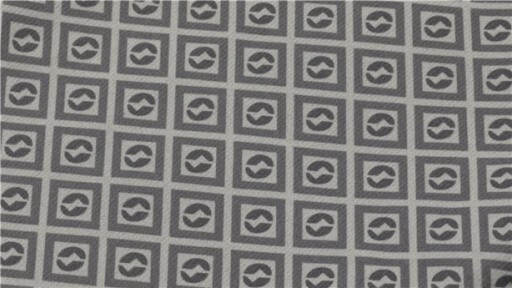 The Outwell Vacationer 400 Flat Woven Carpet is made from a lylex fabric which is soft but also durable. Custom made to fit the Vacationer living area.